Brix is supported by Wealth Strategies Division, a group of consultants trained and experienced in individual and business planning. This team provides comprehensive case consultations and advanced analytics. Together we can give you the information and knowledge you need to make informed decisions with confidence by providing quality service. They also serve as your legal and tax consultants for everything from current liquidity needs to managing risk to creating a legacy that lasts. Kate is an employee of Barnum Financial Group. 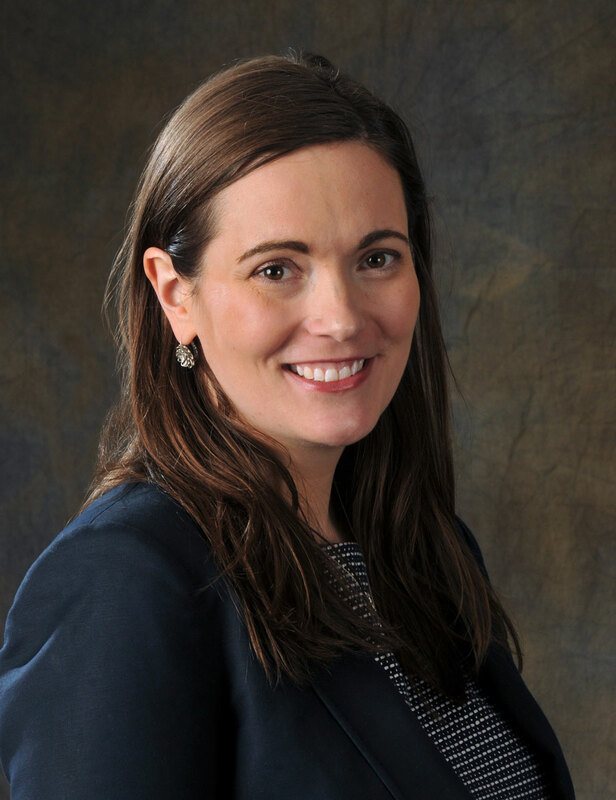 Prior to joining Barnum, she was an estate planning, probate and elder law associate with the law firm of Bishop, Jackson & Kelly, LLC in Milford, Connecticut. She assisted with legacy planning and estate administrations as well as public benefits and special needs planning. Kate has a degree in English and American Literature from New York University. She received her juris doctor degree from Quinnipiac University School of Law where she was the Opinions Editor of their Probate Law Journal. Kate is admitted to the Connecticut Bar and is a member of the Connecticut Bar Association’s Estates and Probate and Elder Law sections. John is an employee of Barnum Financial Group. 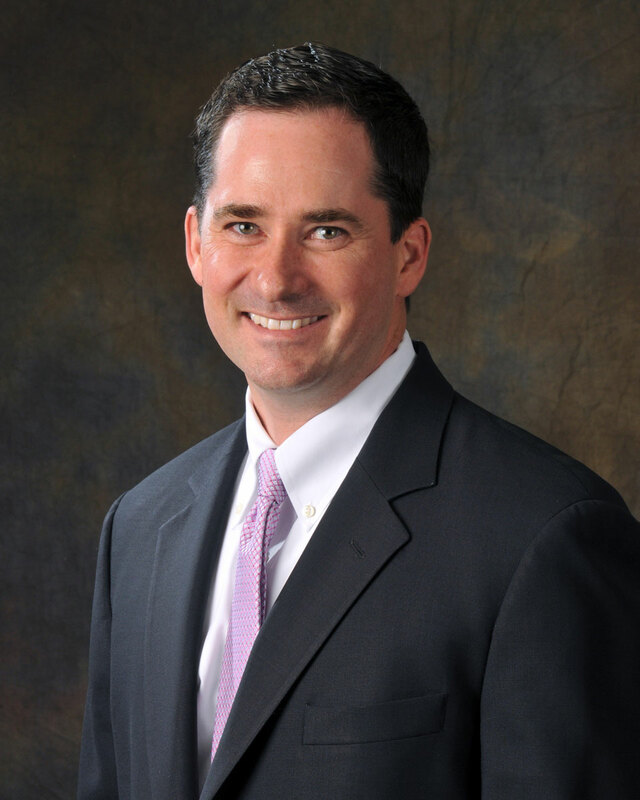 He works with Barnum advisors to develop and implement investment strategies tailored to meet each client’s personal needs, opportunities and goals. He began his career in 1999 with Citigroup as a taxable fixed income specialist and was an advisor with Citi-Smith Barney where he specialized in short-term money market securities. 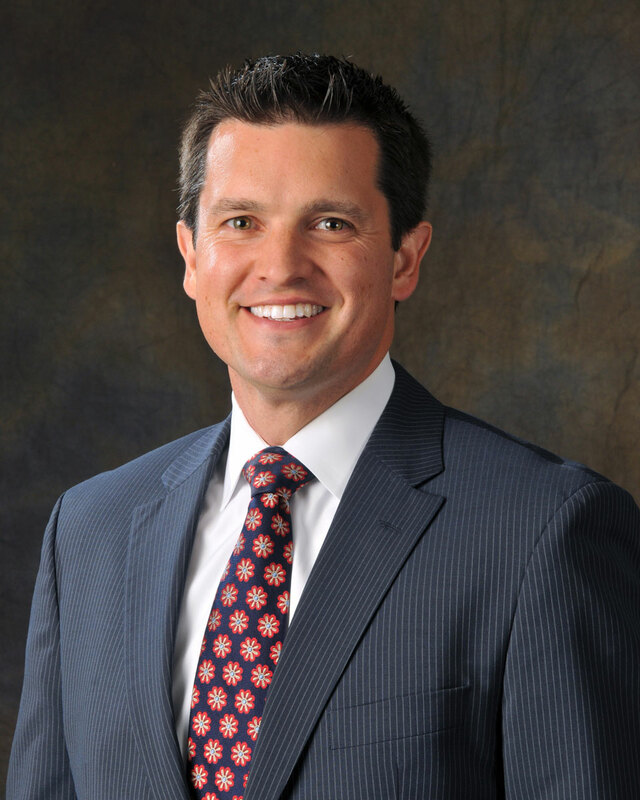 Jeremy leads a team that supports Barnum Financial Group and guides advisors to develop personalized wealth management plans and innovative solutions to meet their current and long-term goals. 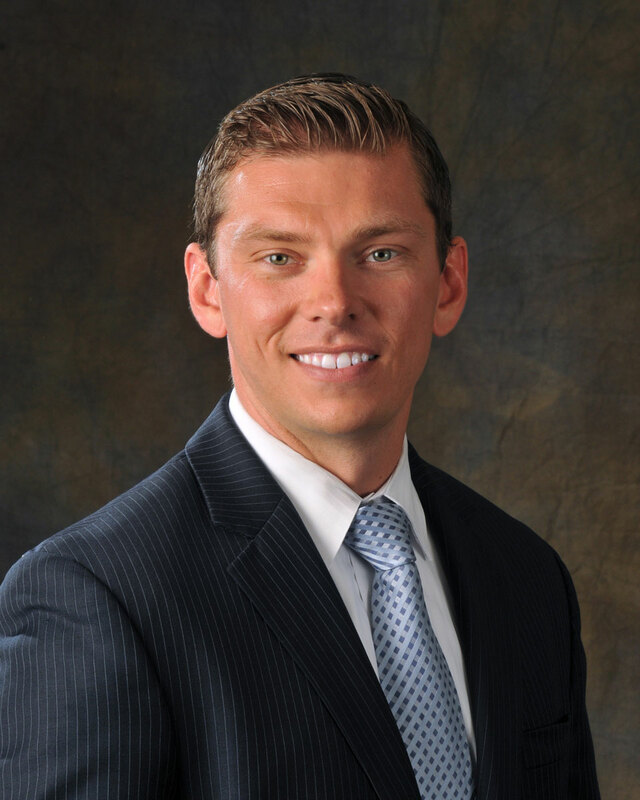 Jeremy earned the designations of Chartered Advisor for Senior Living, Chartered Financial Consultant®, and is a Certified Financial Planner™. He holds a degree in economics from the University of Connecticut.